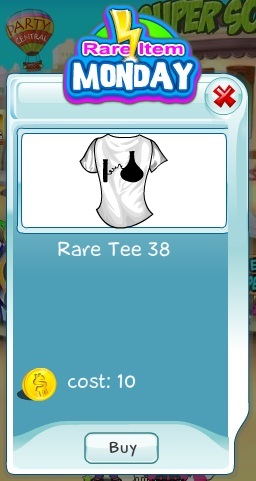 Today's Rare Tee is a very interesting one, I must say! It is as unique as they get! Add Rare Tee 38 to your collection and show off to your buddies :) As always, you have only today to purchase it, so don't waste precious time and act now!